Petite Planet: Should You Hire a Birth Doula? 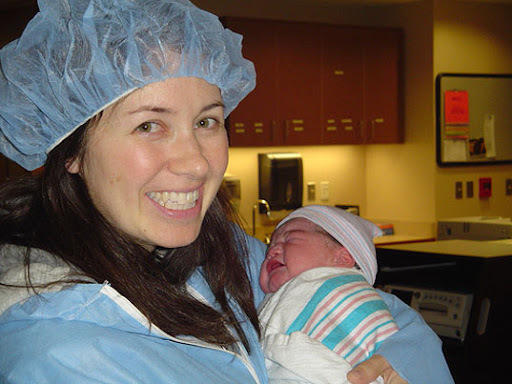 I just wrote an extensive post about doulas -- the dos and donts of hiring a doula, as well as things to keep in mind when considering having a doula present at your baby's birth. I am pretty certain I'll be hiring a doula for my upcoming labor and delivery, and wanted to share my hours of research on the topic with a wider audience! Please click here to read: Should You Hire a Birth Doula?